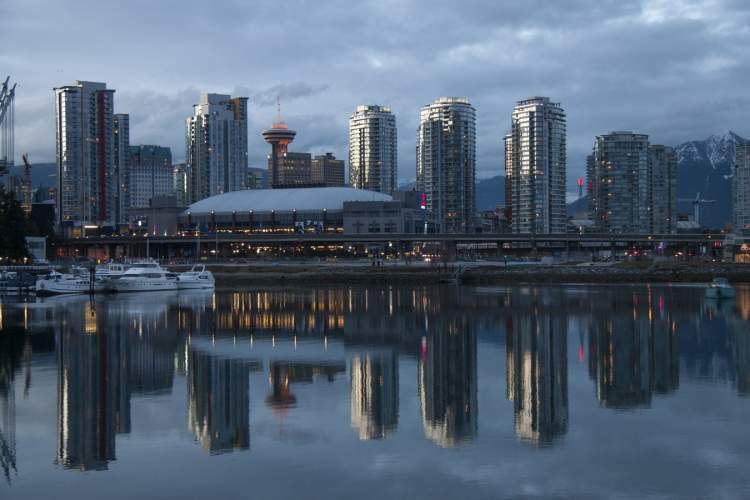 Along with the rise of the Vancouver’s Pre Sale Condo market, the market for Pre Sale Condo Assignments has been a huge money maker for investors in Vancouver Real Estate. What are Pre Sale Condo Assignments? A Pre Sale Condo Assignment is when the original Buyer of a Pre Sale Condo sells their rights to a completed condo to another Buyer before that condo is completed. The reason the word “Assignment” is used because the original Buyer assigns their rights to the new Buyer. The Seller of an assignment is the Assignor and the Buyer of an Assignment is the Assignee. Yes, BUT – You need to use the right Realtor as Pre Sale Condo Assignments are extremely complicated. If you have questions on the process having a lawyer refer your contract is completely acceptable. Also be sure to get your Accountant involved from the start as there are many tax implications involved with buying a Pre Sale Condo Assignment, particularly with. An Assignment of Contract in Vancouver? Looking to Calculate the taxes and rebates for your presale condo assignment in BC? Check out this great GST & PTT Calculator!